Have you seen the nail polish crafts trend yet? 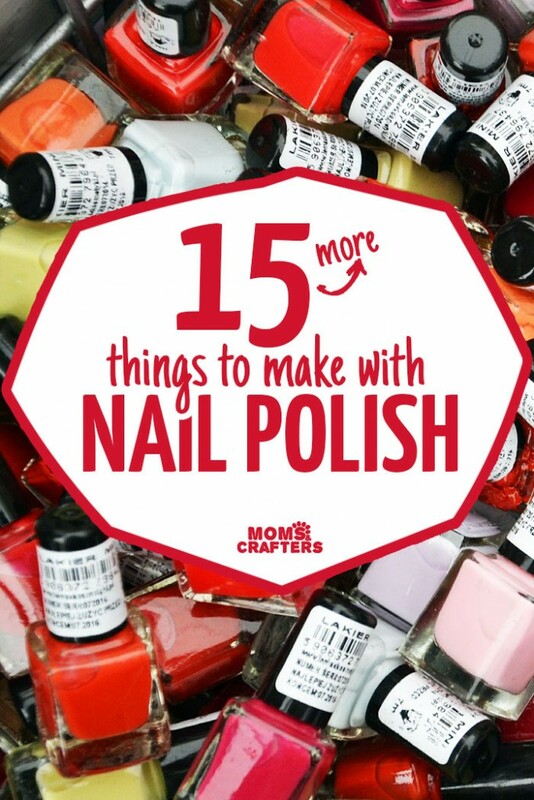 I have not really jumped on that band wagon yet as I don’t own many bottles of nail polish, but if you then you should put it to use in your crafts! When I first started crafting with nail polish, I didn’t even now that nail polish crafts were a thing. But on researching my first list of nail polish crafts, I was amazed at all the creative ideas out there, many of them suitable for gifting.